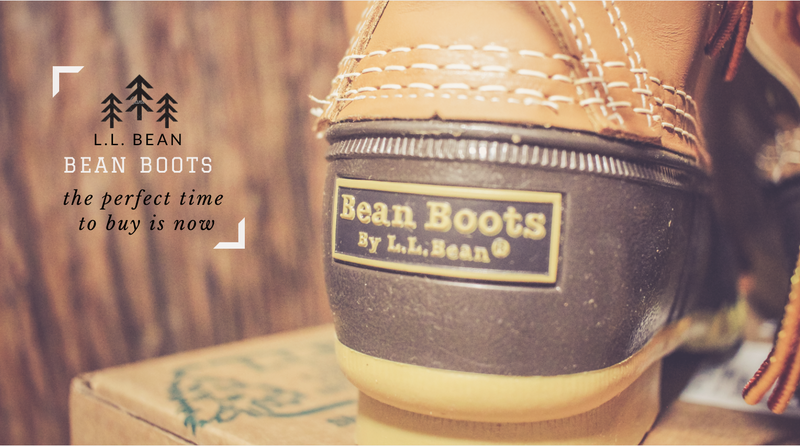 As summer comes to an end, it's time to ramp up on your fall fashion. I'll be doing a series of blog posts dedicated Fall Fashion Essentials so keep a look out for that. In the meantime, this blog post is dedicated to L.L. Bean Boots. 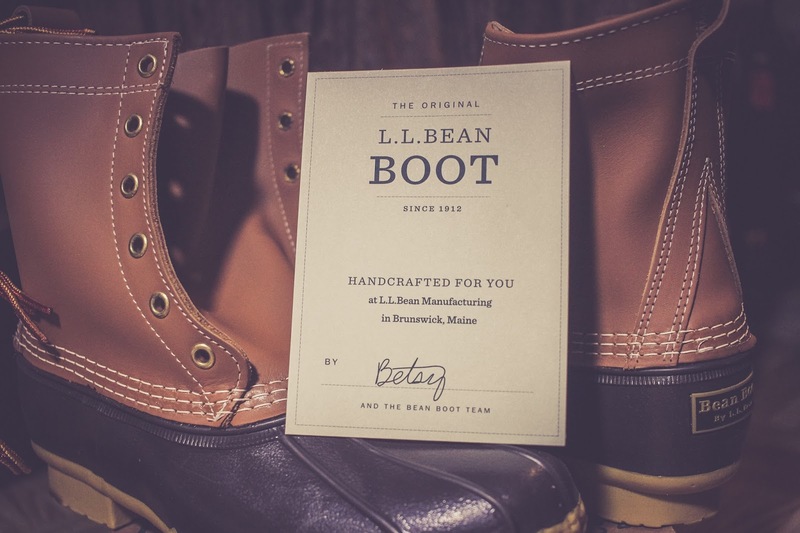 I have been trying to get my hands on a pair of these Duck Boots for a little over a year now. Unfortunately and fortunately, ABC World News did a story on L.L. 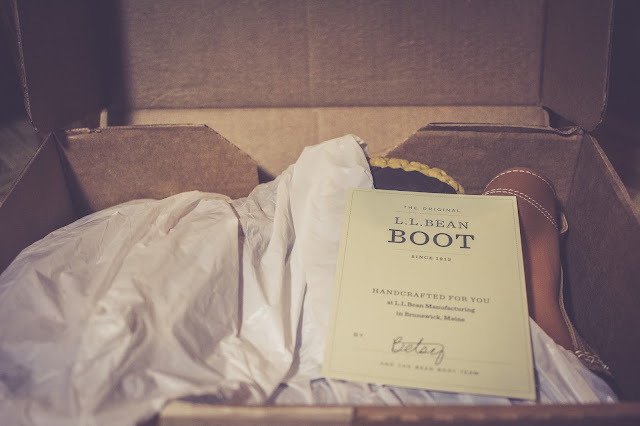 Bean and their boots for their "Made in America" segment, that they became extremely popular. How in demand were these shoes? Well, L.L. Bean had a 50,000 pair back order that they finally cleared in July. So what did I do? I bought mine in mid-July of this year, if you didn't already know that I lived in Texas, it was 100 degrees on the day I ordered my pair. They were actually in-stock and ready to be shipped! I was beyond thrilled. You may be wondering why I wanted this particular pair of boots. 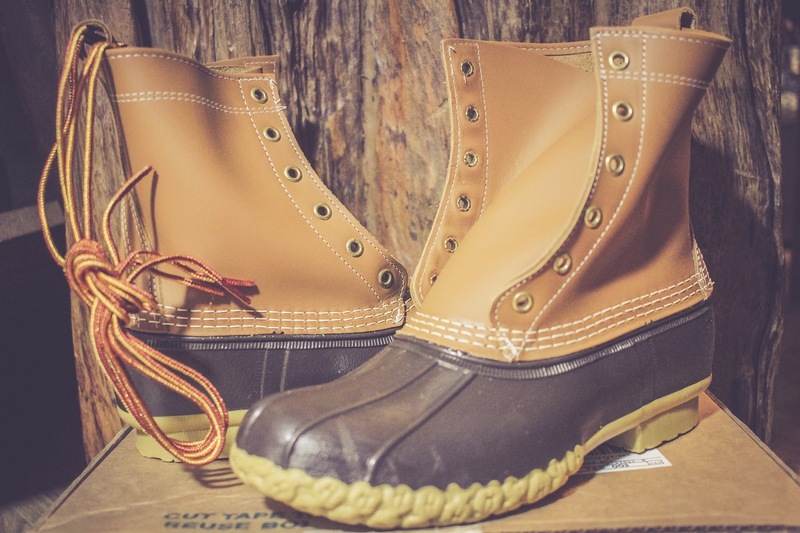 While there are other brands that make very similar ones to these, I, however, wanted the original ones, made in America (yay for creating local jobs), and lastly they are actually more affordable than the copycat brands. 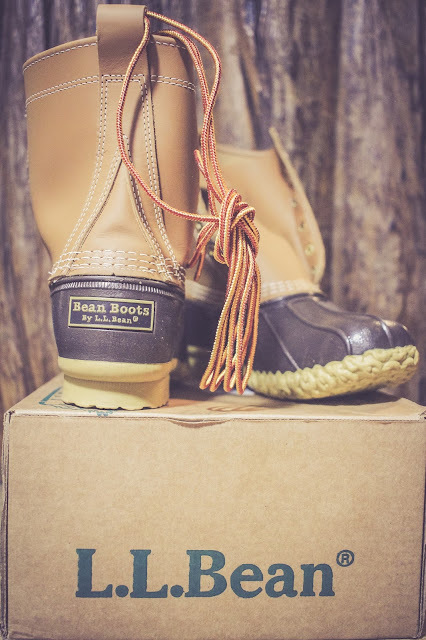 On of the small but cute details that the company includes is who made your boot! My pair was made by Betsy. Thanks for making my shoes Betsy! What I should let all of you know is that mine are actually in the KID SIZE! No, my feet aren't that small, it's just the kids sizes are sized for boys, so a size 6 (what I purchased) is actually a size 8 in women's. I'm normally a size 7.5, but in any type of boots no matter the brand I'm always an 8. 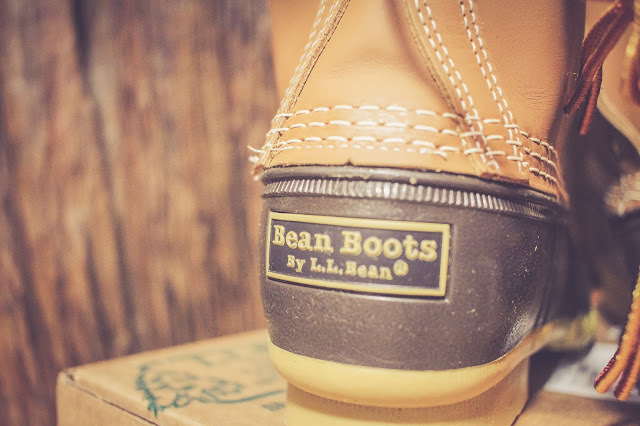 If you don't mind having the brown boots with the 8" top, then these are identical to the regular women's Bean Boot's 8" Thinsulate. If you get the kid size, you'll save $30! But if you'd rather have the ones that come in different colors, then go ahead and get the women ones. 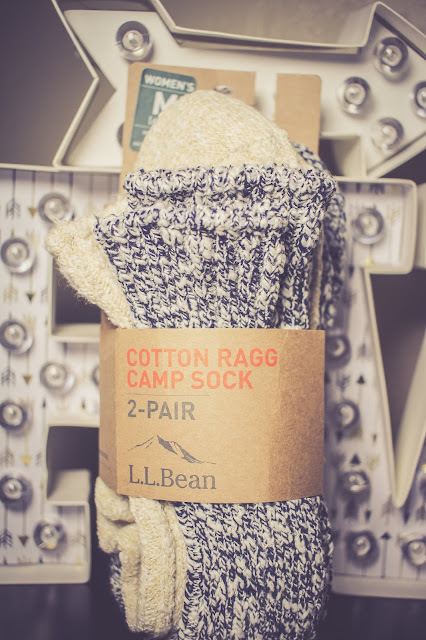 Since I committed to the boots (waiting on my fall weather to kick in here in Texas) I also needed my "camp socks". You may be thinking, "what in the hell is she talking about now?" These particular boots look über cute with these wool looking socks! I bought the ones they offered for $20 in the darkest navy and cream color. Alternatively, J.Crew and Forever21 sells similar ones right now, just not as thick. Would you guys buy these boots? What are some essentials to your fall shoe game? Let me know! P.S. Look who decided to crash my shoe photo shoot --- Andy! 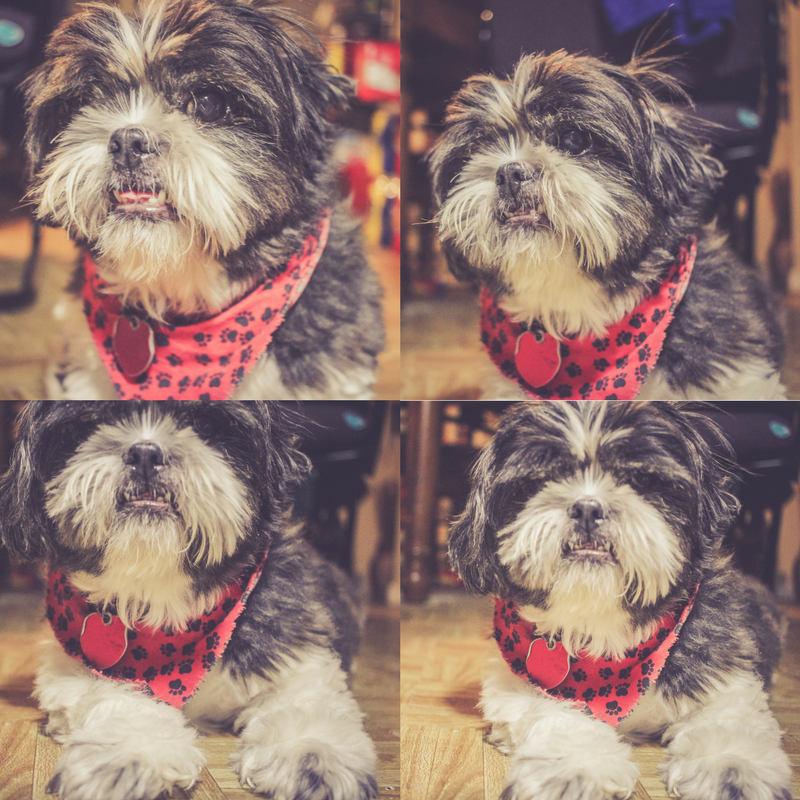 My 8-year-old Shih Tzu.